It is about that time where Winter is about to start with Christmas just around the corner. And like every year we make a tbr for the Winter with Top Ten Tuesday. As always Top Ten Tuesday is hosted over on That Artsy Reader Girl. If we are looking back on my Fall TBR, it is a disaster. I didn’t take into account any of the readathons and sci-fi month that would be coming along so most of these I just haven’t read. It doesn’t help that my mental health got a kick in October and I have been struggling picking up more complicated and long books. Books I know I will enjoy (The Poppy War, The Way of Kings and so on). But I have just been too unfocused for those at the moment, you know. Anyway here is my stack for this Winter. Next week I am taking a week off from Top Ten Tuesday. See you all in 2019 with this meme. 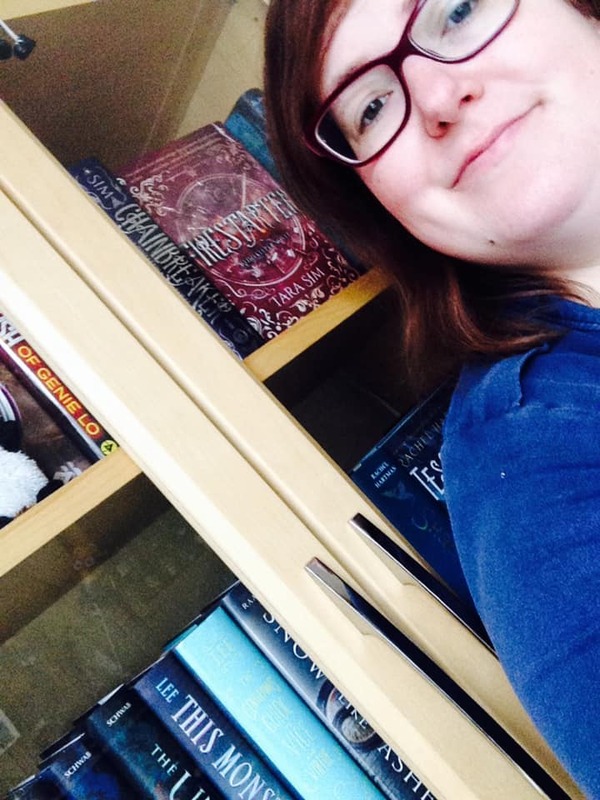 Don’t forget to check out my reading challenge! Great list! I’ll be especially excited to see what you think of A Girl in the Tower. Hahaha. I can’t wait to start that but first I need to read Shadow of the Fox. I really want to read A Boy Called Christmas. It just looks so cute! I’ve read it since making this list and it certainly was very cute! Great list! I hope you’re feeling better now and that you enjoy all of these. I need to check out Katherine Arden’s work! Oh yes The Bear and the Nightingale was a great read. Totally check that out! I still need to read Legendary. I hope you get to read all of these. Ooh, I might have to pick up The Black Tides of Heaven! It sounds really interesting. I hope you enjoy these books and have a great week. I hope you enjoy Legendary, it was one of my favourite books of this year! Ah you’ve got plenty of time before that happens! I am so curious about A Boy Called Christmas! It was a super cute read! The movie didn’t really get the buzz either. But it is a great series to binge read this Winter for sure! I definitely want to read A Thousand Beginnings and Endings! Looks fabulous and I have heard great things. 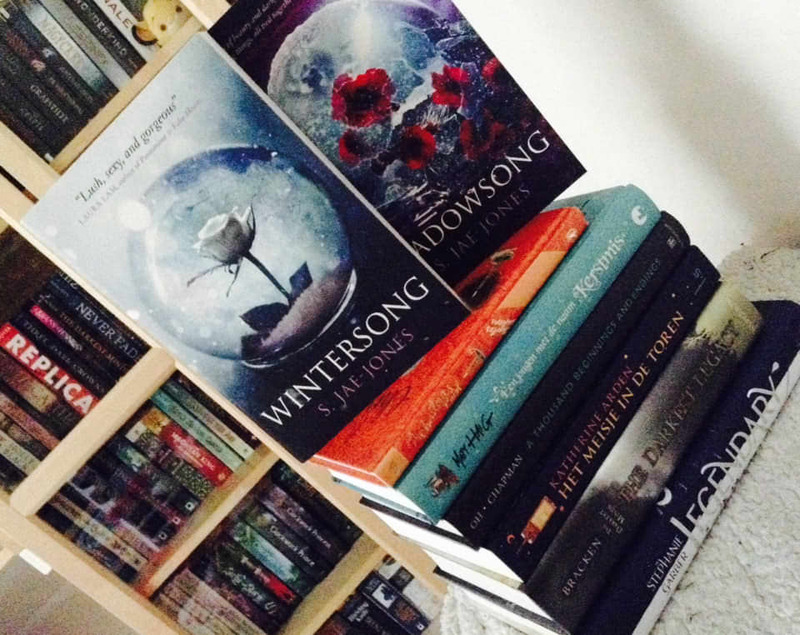 Wintersong and Shadowsong are good- and perfect for winter! Hope you enjoy them all! I hope to get to them in January. They’ve been on my shelves together too long. I just finished the Bear and the Nightingale and loved it, pretty excited about the second one. A Thousand Beginnings is on my growing list of anthologies I need to get to. 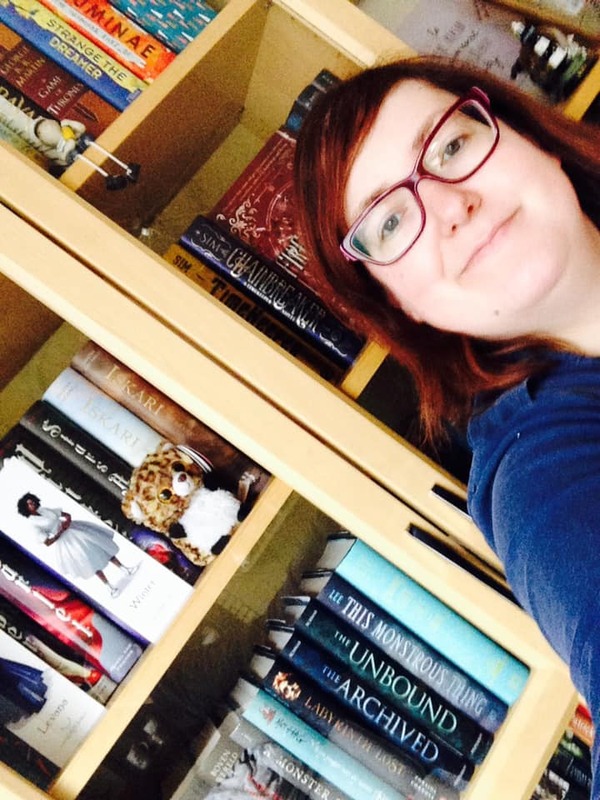 I hope you end up enjoying the collection and that you have better luck with your winter TBR. I hope you like Legendary! I was planning on reading The Poppy War this summer. I even wrote in my blog schedule a day to review it. Never did. Maybe this winter. Have a good week off next week and Merry Christmas! It seems to be an intensive read and I guess that makes it harder to pick it up. I am super excited to hear your thoughts on A Thousand Beginnings and Endings! I cannot find a copy of it locally, and while I don’t like to purchase books from larger internet shops, I will probably break down for this anthology. I’ve heard such good things. Wonderful TTT, Annemieke! I definitely believe in taking weeks off here and there. How are we almost in 2019?! Yes you really should. The copy is so pretty in itself. Right? Like it is now already the 27th. Ik zag dat je Het meisje in de Toren ondertussen al hebt gelezen. Zelf hoop ik het binnenkort nog eens een herkansing te geven. Shadowsong wil ik ook nog lezen. De notenkraker trouwens ook. Legendary eigenlijk ook … Dzju, so many books so little time. Ik vond hem heel mooi. Eerste 5 sterren van het jaar. Ja echt he. Ik heb ondertussen wel al 4 boeken van dit lijstje gelezen. Go me. Maar nu moeten de recensie exemplaren weer eerst even voor ik kan beginnen aan wintersong.